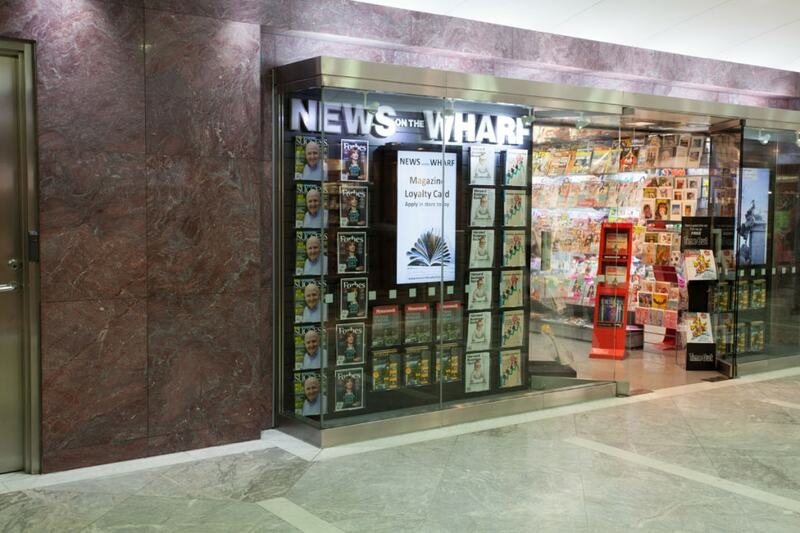 Small yet perfectly formed, our store at One Canada Square is right at the heart of Canary Wharf. Again we provide an extensive range of news and magazines, drinks, confectionery, National Lottery products along with international and mobile phone top-ups. Payment via credit/debit cards accepted, including American Express. 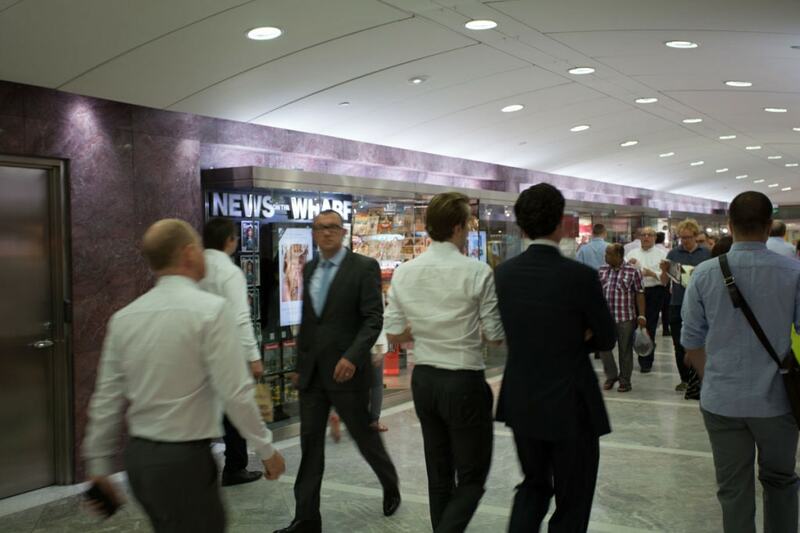 From this central location we operate most of our corporate news accounts for both in store collection and delivery to some of Canary Wharf’s most prestigious tenants. 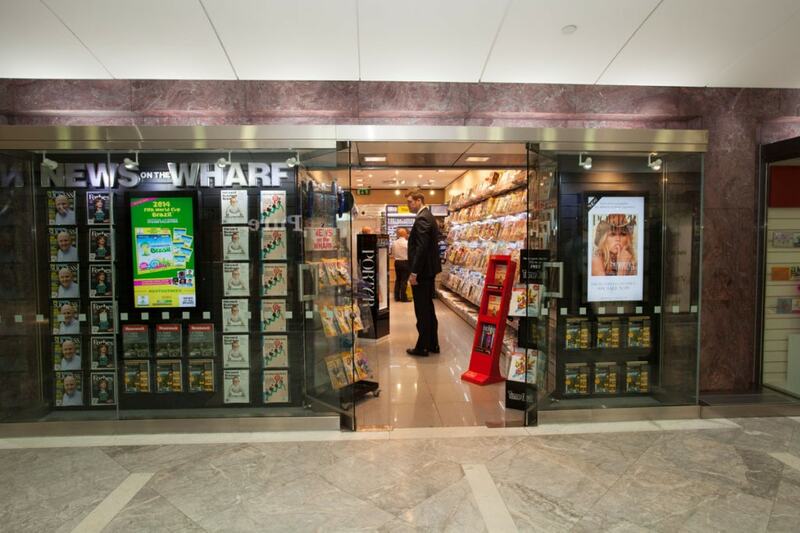 Located on the concourse level directly below the main Canary Wharf tower and next door to Clinton’s Cards.